Gear up for the February Edition of Elsie Vintage Blog sale. 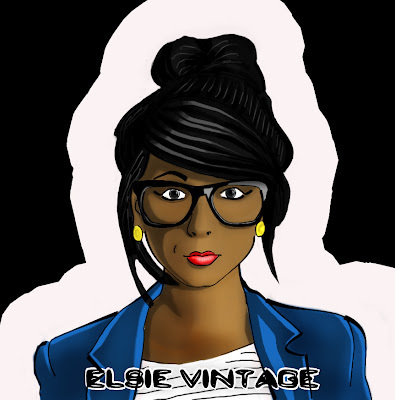 Elsie Vintage is a monthly blog sale selling trendy vintage pieces every last Saturday of the month. 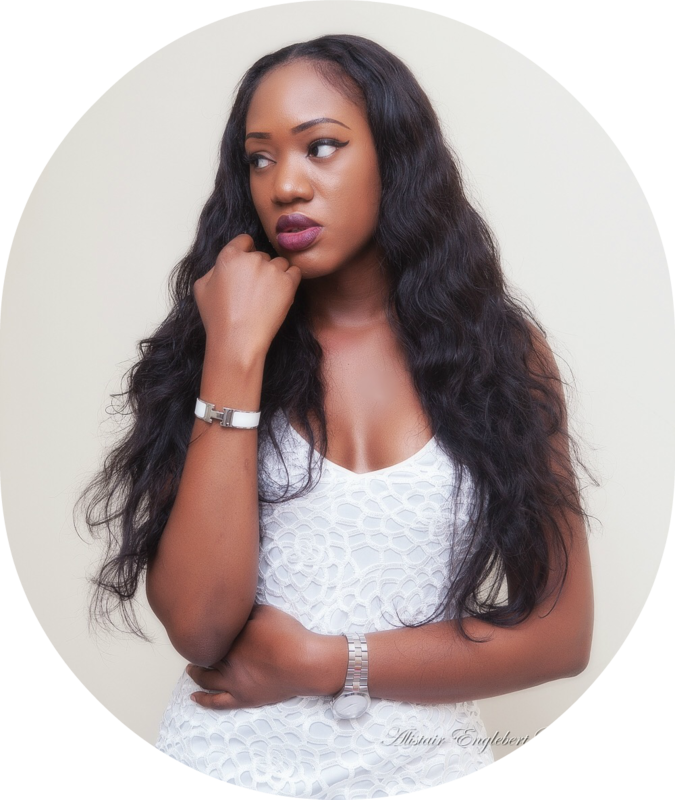 Created by Fashion blogger and Stylist,Onyinye Fafi obi whose love for all things vintage inspired her into selling affordable vintage pieces. The store is named after her alter ego,Elsie who derives joy in getting the best affordable vintage clothes she can find. The joy and uniqueness she gets from rocking a "one-of-a-kind" vintage piece is priceless. As we all know vintage is a great way to recycle and look distinct without being scared of appearing in the same piece being worn by another person. It is also environmentally conscious because wearing vintage clothes reduces waste. 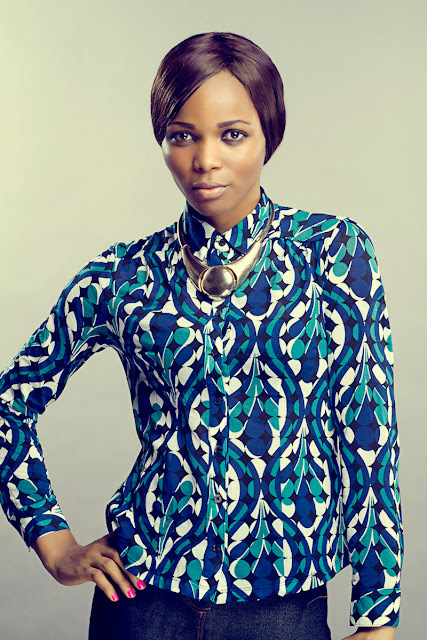 The vintage pieces to be sold range from blouses, trendy print skirts and dresses. This service is only available for people living in Lagos and Abuja. All vintage pieces purchased from Elsie Vintage are in good and pristine condition. Since vintage pieces have been worn in an previous era, do expect little' signs of wear. I love Elsie Vintage. I just wish they deliver outside lagos :(. I love your blog btw. now following.